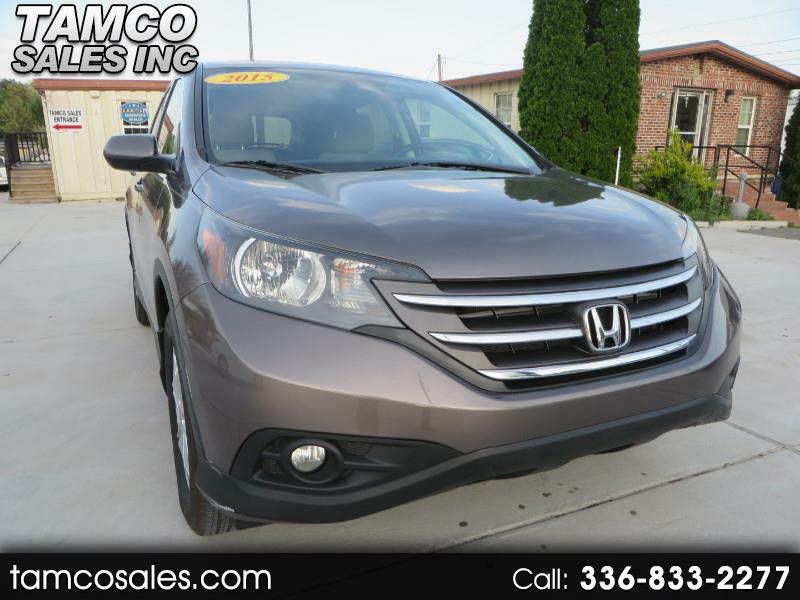 Used 2012 Honda CR-V EX 2WD 5-Speed AT for Sale in Greensboro NC 27409 Tamco Sales Inc.
For sale is the 2012 Honda CRV EX in gray with gray cloth interior. Notable features include bluetooth, backup camera, fog lamps, and sunroof. This is a front wheel drive, 2 wheel drive unit. Maintenance done includes new wiper blades, fog lamp bulbs, and a trip to the body shop to fix some dings. Nothing major. Oil is fresh. Currently this CRV has one key fob combo, owners manual, spare tire and jack.